Summer is well and truly here and sometimes getting to the beach can be a bit overwhelming – especially during the January holiday season! If you feel like a swim but don’t want to deal with surf, sand and the coastal elements, why not check out one of the many aquatic centres throughout the inner west. Here are some of the best…. Fanny Durack Aquatic Centre is a beautiful open air pool located in the tranquil surrounds of Petersham Park. With a 25m lap pool, kids pool and toddler pool, this centre offers plenty of room for everyone to splash around or do some serious swimming. They host a range of swimming lessons on any day of the week for those still getting the hang of it. In addition, they have a wellness program with aqua aerobics and access to their gym. Casual entry rates are $4.30 for pensioners, $5.20 for children/students and $8.20 for adults but you can save some money if you buy a 10 visit, 20 visit or monthly pass. The Annette Kellerman Aquatic Centre is a wellness centre and indoor swimming pool facility situated in beautiful Enmore Park. It has a 50m, 8 lane indoor swimming pool, Programs Pool, a Special Access section, kids Splash Pool with fountains and water features and a cafe. It also boasts a gym and various wellness programs to improve fitness or rehabilitate. Swimming lessons are available for children through to adults plus they have a lesson program called, “Swim Champs” which specifically caters to people with special needs. Prices for the AKAC are the same as the Fanny Durack Aquatic centre with casual entry rates are $4.30 for pensioners, $5.20 for children/students, $8.20 for adults and children under 4 swim free. 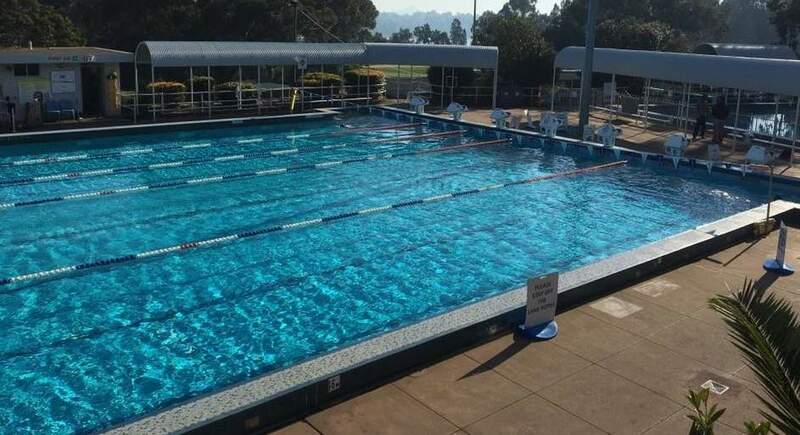 Leichhardt Park Aquatic Centre has 2 outdoor pools, a 50m heated Olympic-sized pool with 7 lanes and a diving pool with a 1m springboard and 5m platform. They also have a small children’s aquatic playground with a non-slip pebble crete bottom and “muchsroom” water fountain features. Indoors, they have an 18m lap pool with 4 lanes which can be heated up to a balmy 31 degrees, as well as a shallow toddler pool. From a wellness perspective LPAC have a 18x10m hydrotherapy pool, specifically designed for rehabilitation and light work-outs. It has ramp access and a state of the art filtration and heating system. With an on-site gym and regular classes, this aquatic centre has something for all ages and physical ability. Adults entry is $8.50, students and children to 16 are $6.50 and children under 5 are free! Seniors can gain access from $4.50. Various pool-based classes and sports are available as well as gym access with a whole range of programs to choose from.